Legacy Ethernet LANs face many challenges. These include exponential growth in the number of network-enabled devices and applications, innovation in wireless LANs requiring more backhaul throughput, and legacy LAN design that has forced complex “bolt-on” security implementations. FortiSwitch Data Center and Secure Access Switches offer a broad portfolio of secure, simple, and scalable Ethernet solutions for applications that range from desktop to data center. Our Secure Access and Data Center Switches can be managed standalone or integrate directly into the Fortinet Security Fabric via the FortiLink protocol. FortiLink is a key supporting technology of the FortiSwitch, which enables its ports to become logical extensions of our FortiGate security appliance. This allows the FortiGate to auto-discover a connected FortiSwitch for provisioning, including attachment of policy to ports or VLANs. 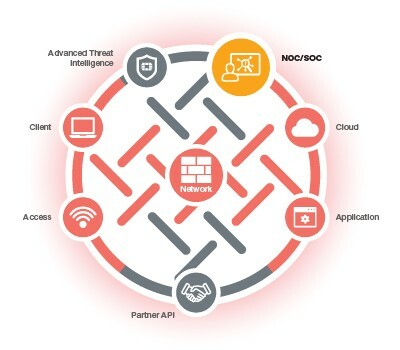 With an integrated access layer, the FortiGate provides consolidated visibility and reporting with physical and logical topology views of the Security Fabric through FortiView. Lastly, FortiLink enables stacking of up to 256 switches per FortiGate, depending on the model. All of these features are included and have no licensing fee. 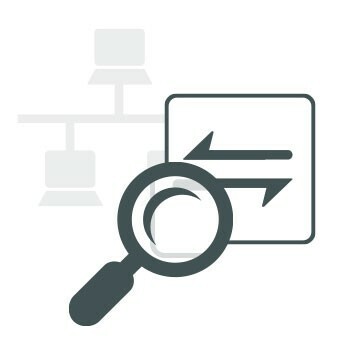 With an integrated access layer, the FortiGate provides consolidated visibility and reporting with physical and logical topology views of the Security Fabric through FortiView. 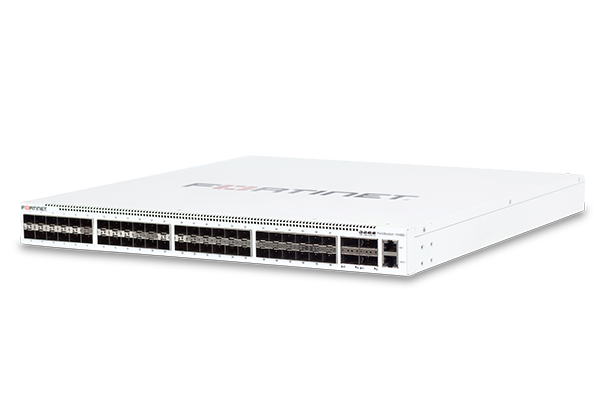 Use the Fortinet Ethernet Switch Selector tool to quickly identify the best switch to meet your network requirements. To start a new search, click on the reset button to clear your previous choices and start again.